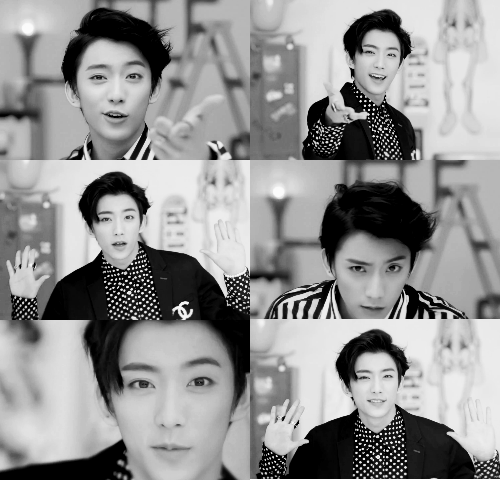 B1A4 - What's Happening? MV. . Wallpaper and background images in the B1A4 club tagged: b1a4 jinyoung sandeul gongchan cnu baro what's happening?. This B1A4 photo might contain retrato, tiro en la cabeza, primer, headshot, primer plano, en la cabeza, and closeup.